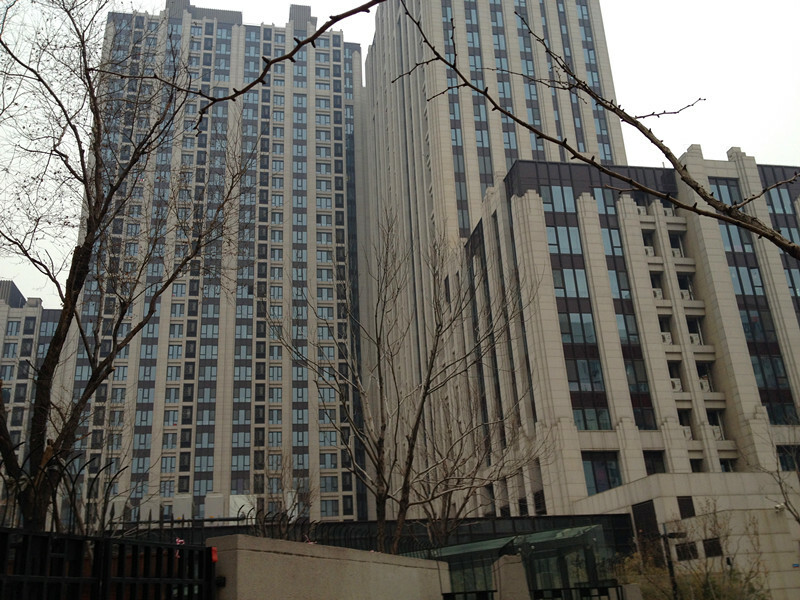 Tangning One is the newest and best building complex in the heart of Wudaokou. There are white 20 floor buildings with open spaces, courtyards and gardens between the buildings and sitting areas where people gather to relax. Apartments have the Blueair Air Purifier (one of the best on the market and comes with a brand new filter). The apartment complex is gated with 24 hour security, big leafy trees all around. It's super clean and modern. There are supermarkets and bars in just 3 minutes walking distance with easy access to daily amenities and that's why many foreign students will choose this compound. 4 minutes walk to Tsinghua University. 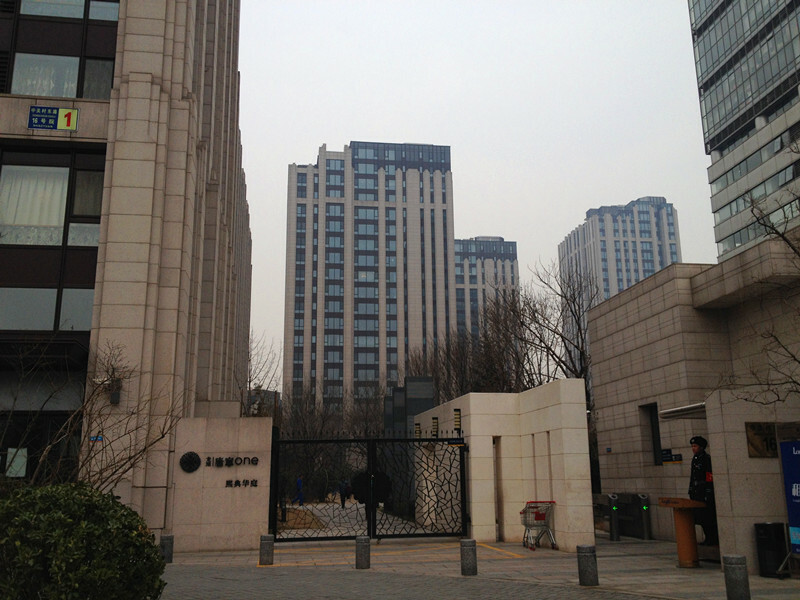 15 minutes walk to Peking University . 5 minutes walk to BLCU.